May 23. – May 24. 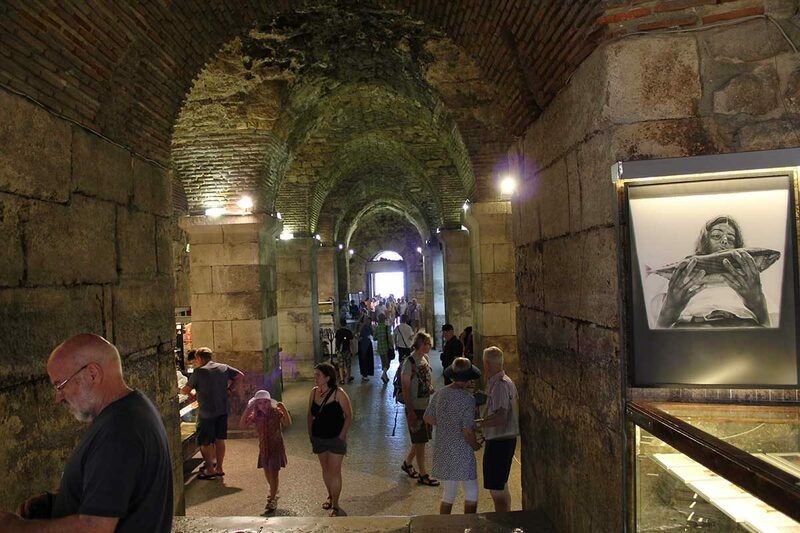 The wine and delicacies fair is set out in the beautiful surrounding of Diocletian’s palace basements. Since all the best white, red and rosé wines from Croatia are presented here, this is a great opportunity to add some of them to your collection at discount prices. In this authentic setting of former wine cellars, absorb fantastic scents and taste excellent wines, while listening to the stories of the art of winemaking from leading experts. Beside the wines, taste extra-virgin olive oil from local estates, as well as some of the most delicious chocolate delicacies.Let us create your private wine tasting at the basements of some of the most-renowned Croatian wine producers, as you join us for an interesting day trip to Hvar and Brač islands.